"Holding a position of Area Manager of the Northern Region, I need to organise a lot of representatives. Renting a secure unit at your facility has allowed time for more important issues. The reps have found your staff very helpful and our unit so easy to access to arrange the goods. With Safe ‘n’ SOUND Self Storage offering a receipt of goods service, it has made all our lives a lot easier. Thank you to you all. I have no hesitation in recommending your company." Name withheld as per request. 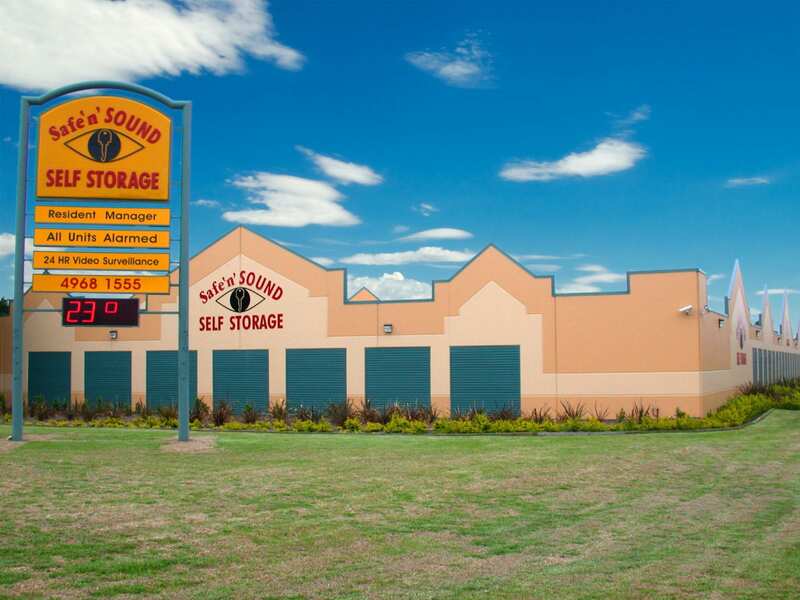 Our Rutherford (Maitland) self storage facility offers drive up unit access and specialises in residential, commercial and vehicle storage. We have over 600 self storage units and 30 different sizes. All ground floor access with individually alarmed units and we have a resident onsite manager. 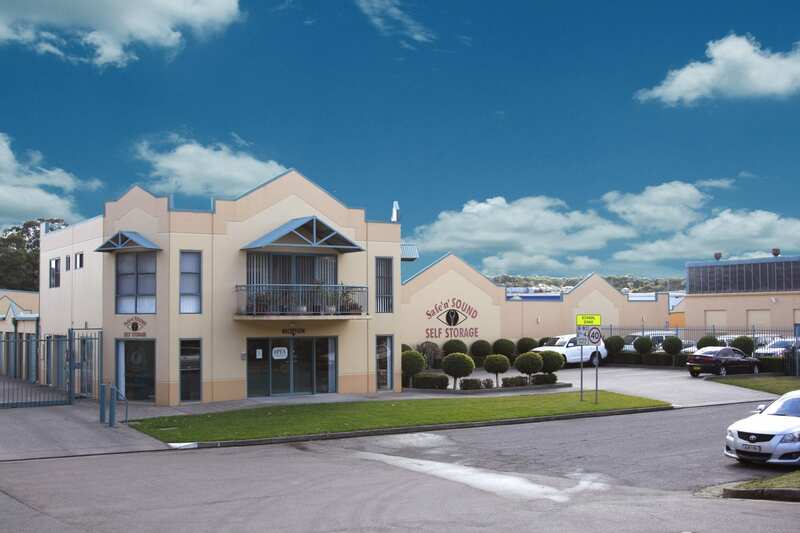 You can find our facility at 335 New England Highway, Rutherford, (across from McDonalds), with our free truck truck driver operating within a 10km radius for move-ins.